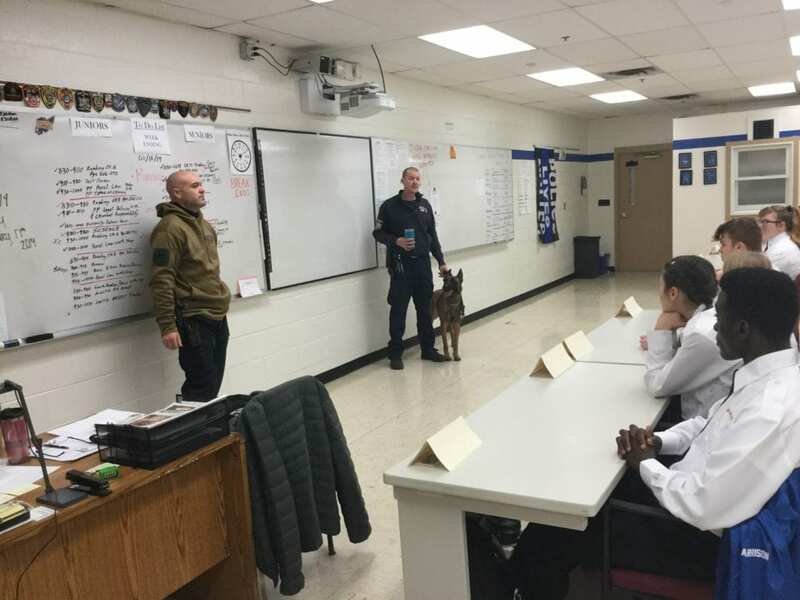 CGEC Criminal Justice students learn about how NYSP uses bomb dogs to protect the public. Students in the Criminal Justice program at Columbia-Greene Educational Center (CGEC) spend their time in class working on writing and presentation skills, as well as learning hands-on skills like fingerprinting, crime scene investigation, conducting traffic stops and lifting footprint impressions left behind at a crime scene. 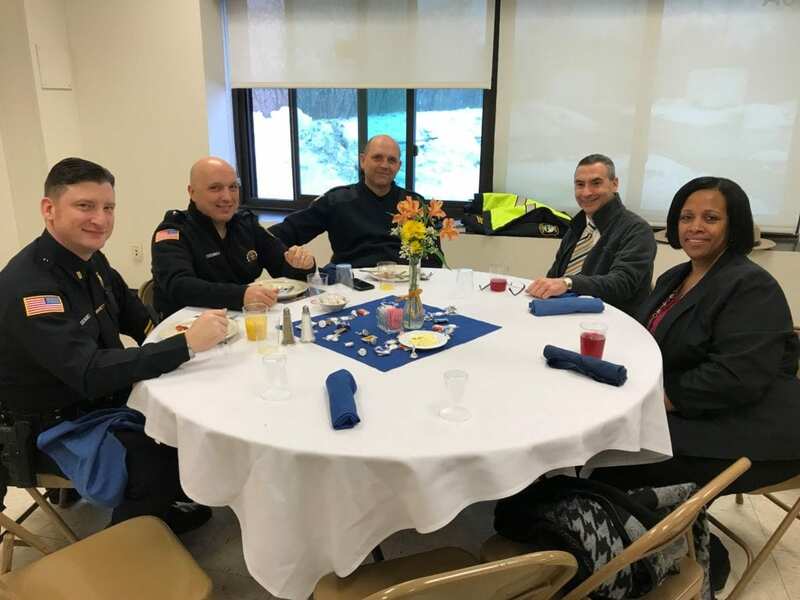 Instructor Anthony Pierro had an extensive career in law enforcement, beginning with the Hudson City Police Department and continuing with the New York State Police. 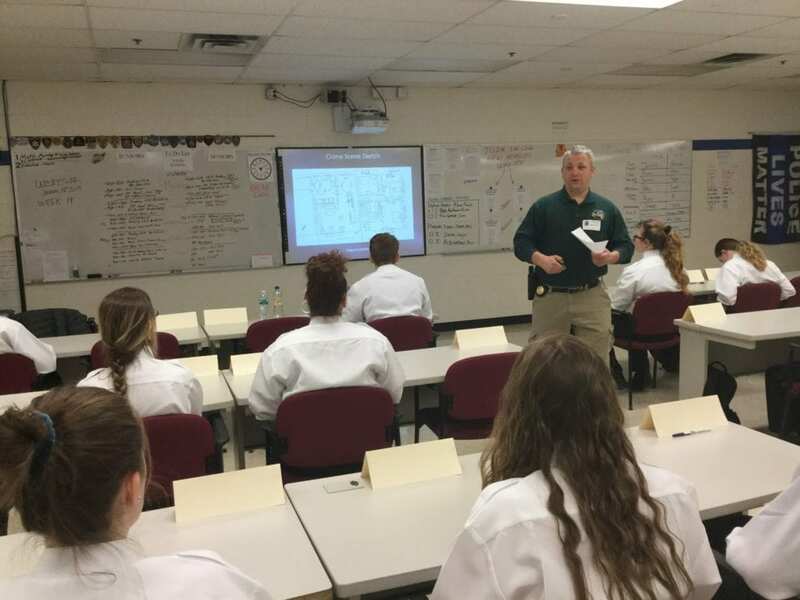 All his experience, including time as an instructor at the New York State Police Academy, enable him to fully prepare students for a variety of careers in law enforcement by connecting theory and study with the very real situations he’s seen on the job. One of the many guest speakers in the Criminal Justice class shares insights about crime scene investigation. Pierro also invites many former colleagues to get involved with the program as guest speakers or joining the program’s consultant committee. “The expertise and wealth of real-life experiences that all of these law enforcement professionals bring to the students provide a realistic view of what officers face on a daily basis, and how to best be prepare for every situation,” Pierro says. 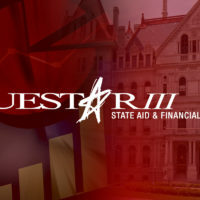 Consultant Committee members met in January to review the Criminal Justice curriculum and offer their thoughts on how changes in technology will affect careers in law enforcement and how CTE programs like Questar III’s can best prepare students for their futures. Committee Members represented the following agencies: New York State Police, City of Hudson Police, Catskill Village Police, Columbia County Sheriff’s Office, Columbia County District Attorney’s Office, Greene County District Attorney’s Office, Columbia County 911 Dispatch Center, Columbia-Greene Community College, Greenport Police Department, Columbia County Probation Department, Albany County Sheriff’s Office, and Greene County Sheriff’s Office. Students in both the morning and afternoon programs frequently ask Mr. Pierro to invite speakers back to the classroom to share more of their expertise, a true measure of the value these professionals bring and the interest and dedication of students in the program.